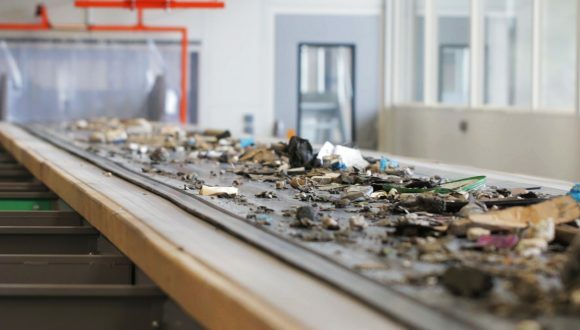 Industrial and commercial operations create waste containing materials, such as paper and cardboard, metals, organic materials, glass, wood, and all types of plastics, among which HDPE, LDPE, PS, PP, etc. 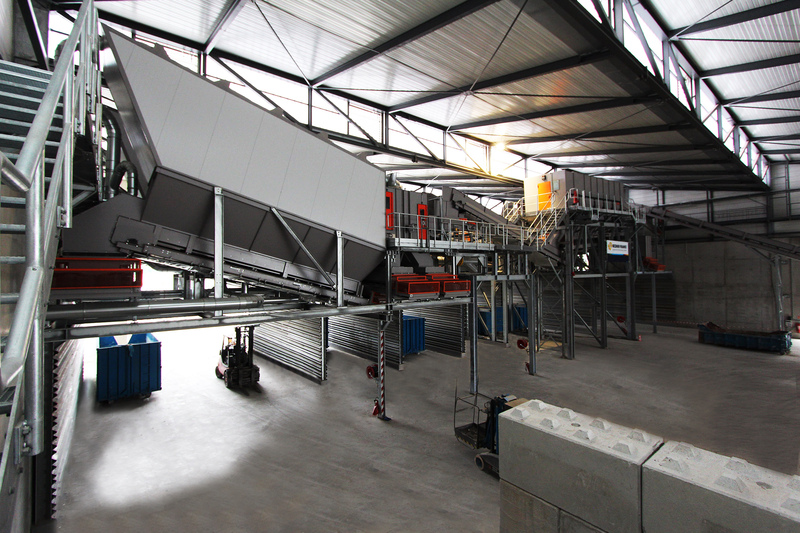 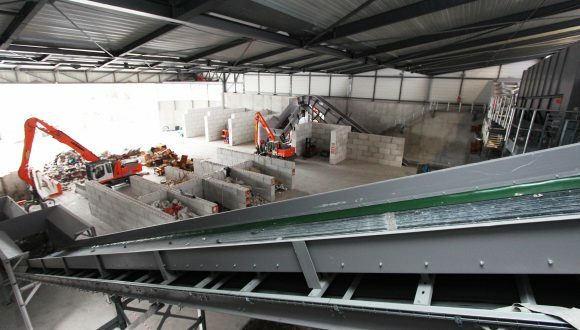 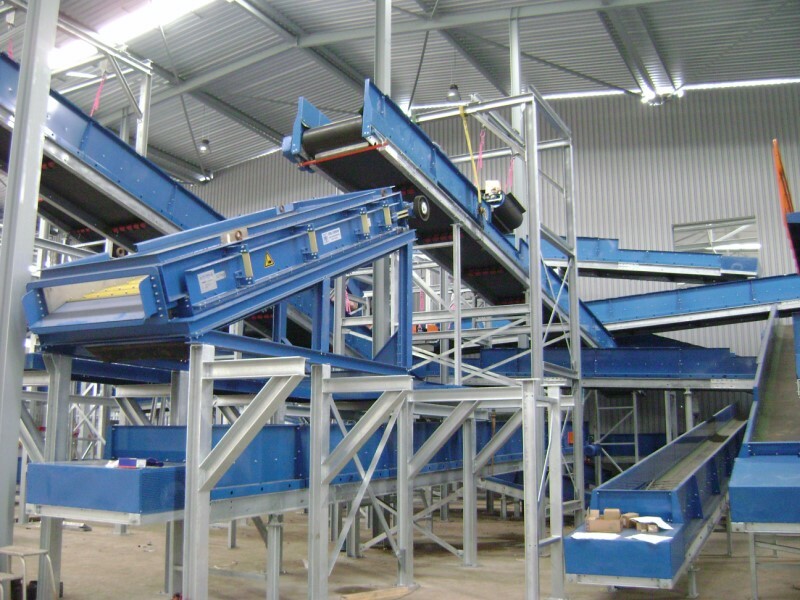 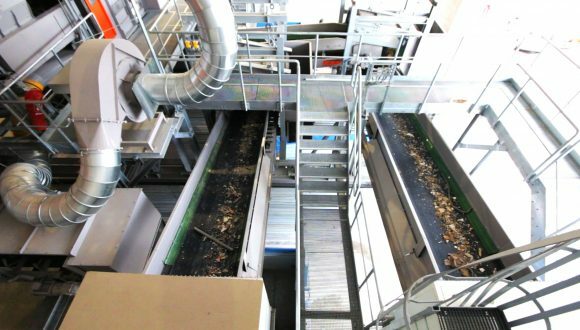 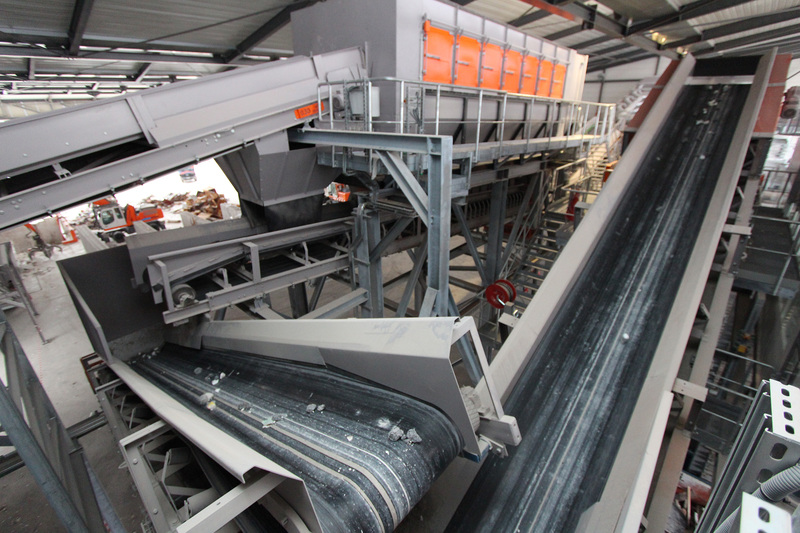 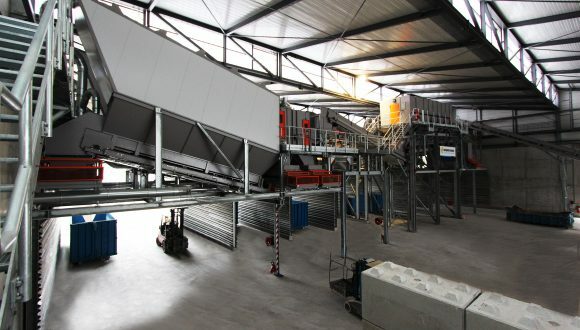 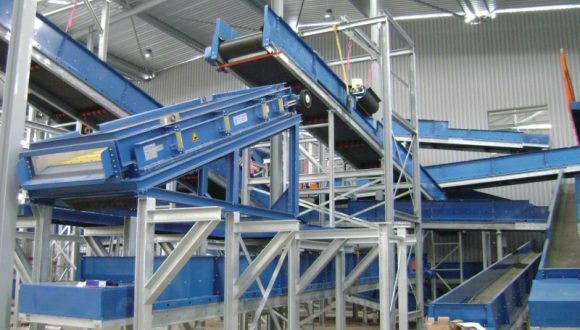 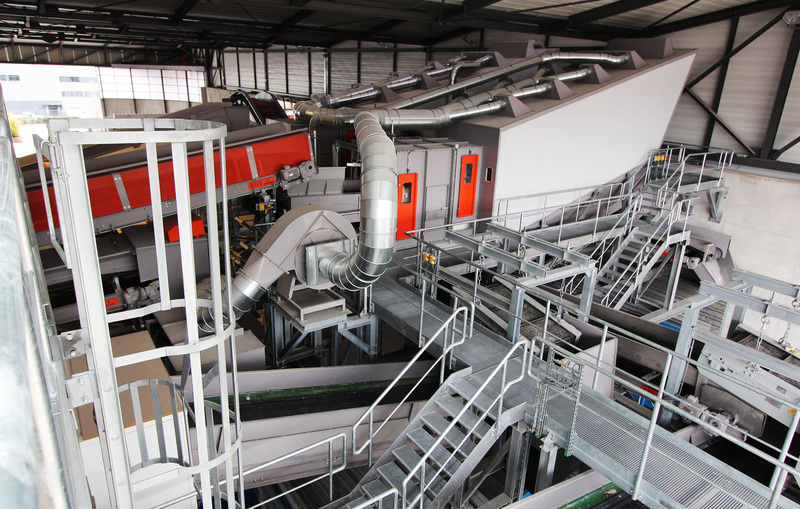 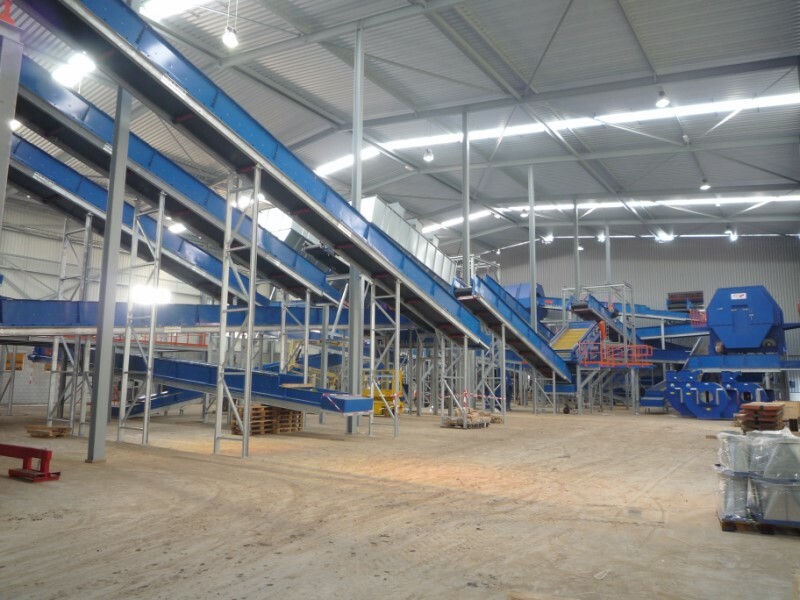 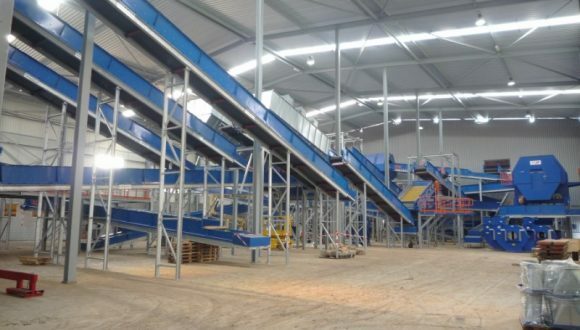 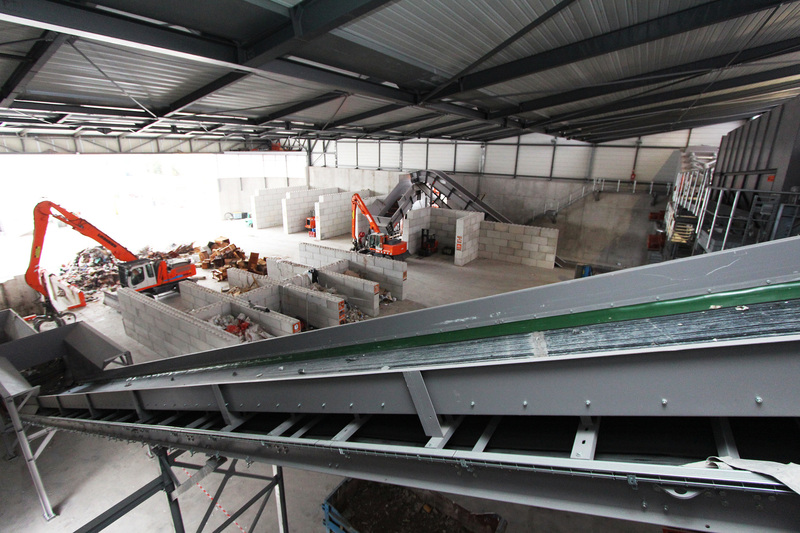 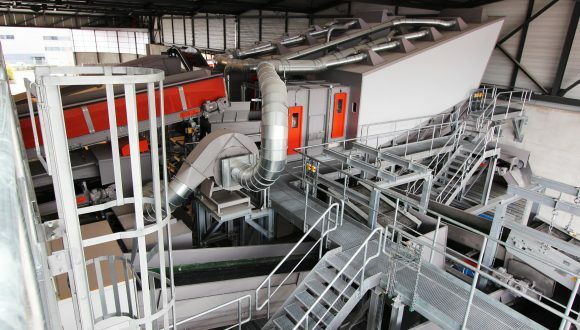 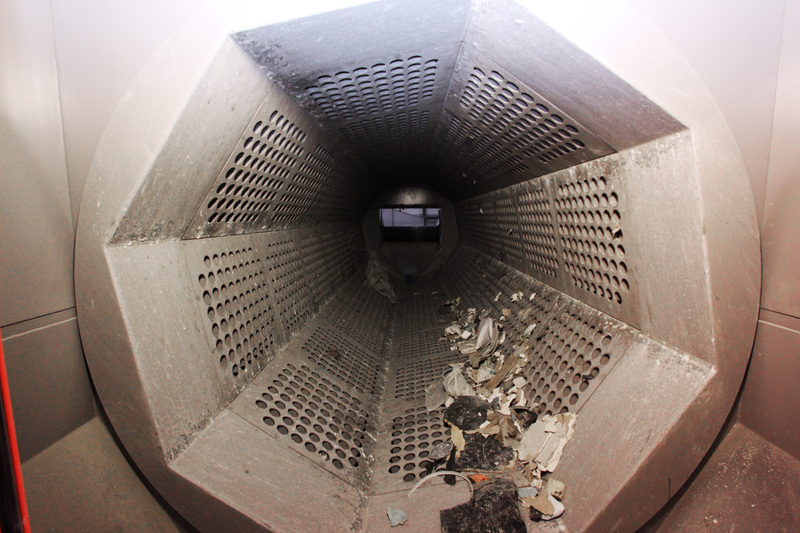 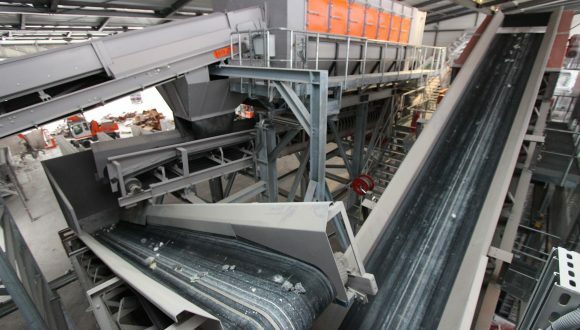 By combining specific shredding, separating, and sorting technologies, Bezner realizes an installation with a high throughput to separate the materials into, for example, a high calorific fraction (RDF), residual components or recyclables such as metal, wood, and plastics. 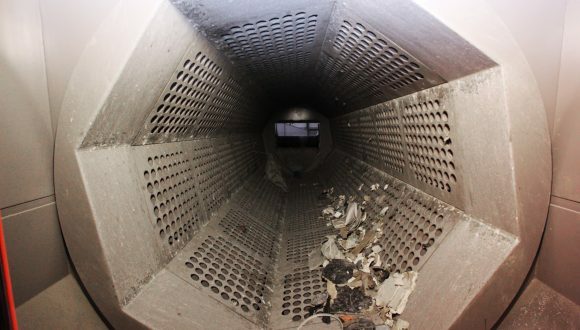 You can find more information about Bezner products to recover valuable materials from commercial and industrial waste, for instance, hospitals, hotels and other business organizations, on our products page.